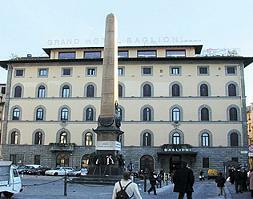 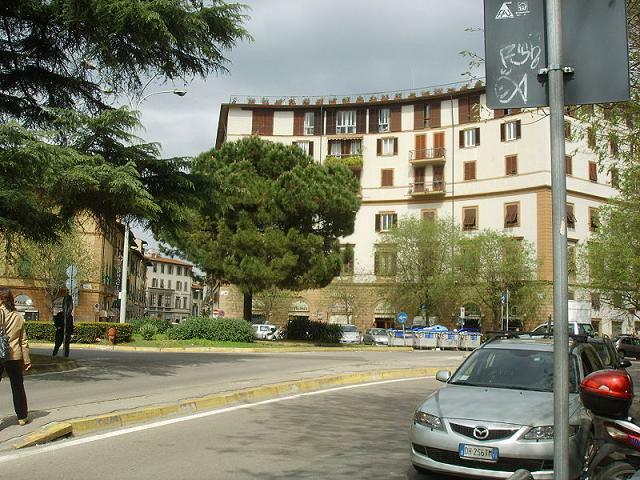 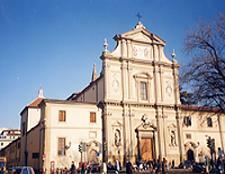 In Cesare Beccaria square is arrived covering the avenue Antonio Gramsci. 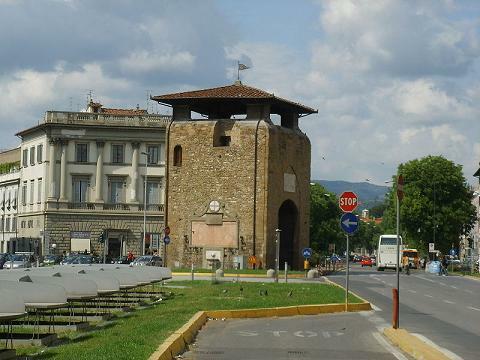 To the center of Beccaria Public square we find the Porta alla Croce where we can admire I fresco of 1500 of the Madonna con Bambino e Santiattribuito work of Michele di Ridolfo of the Ghirlandaio. 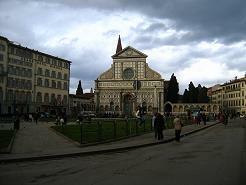 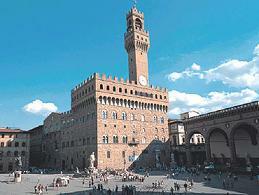 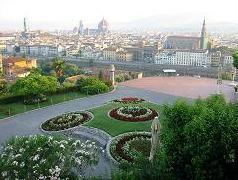 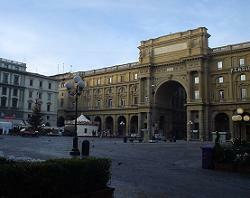 The public square has a elliptic shape and the present buildings are decorate with classic style decoration. 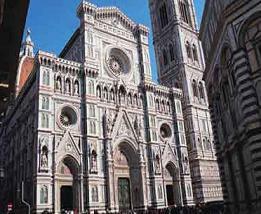 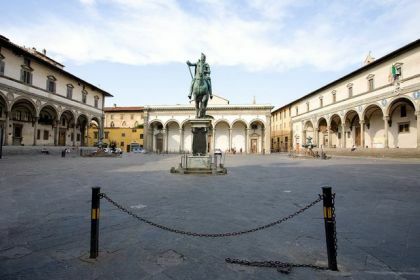 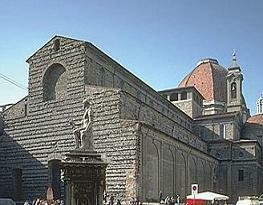 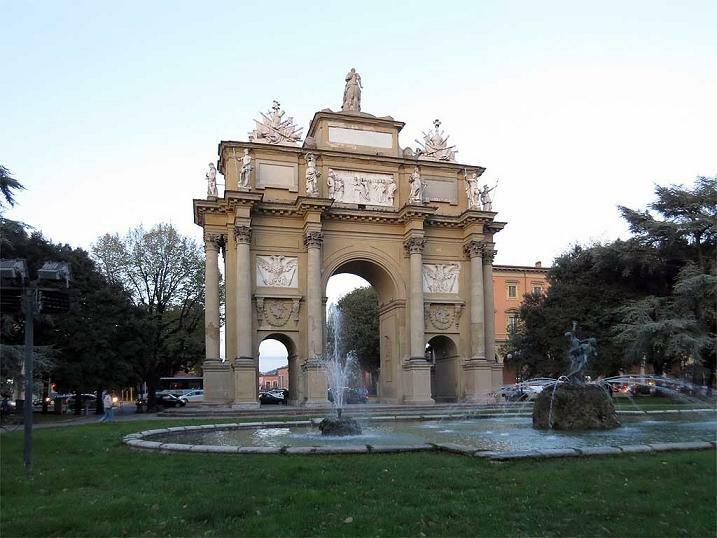 In the years it has carried out a point of fundamental passage and still today there are many roads that give Beccaria Public square carry in the several zones of Florence.